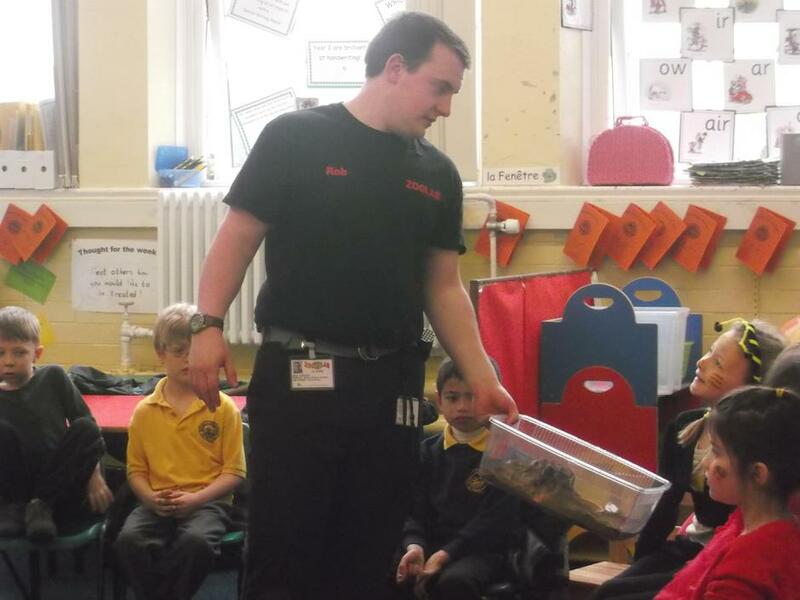 Year 1 and 2 had a ‘bugtastic’ morning learning about minibeasts. They took part in a range of bug art and craft activities as well as handling some real life (not so mini) beasts! Year 2 also enjoyed participating in a bug hunt!